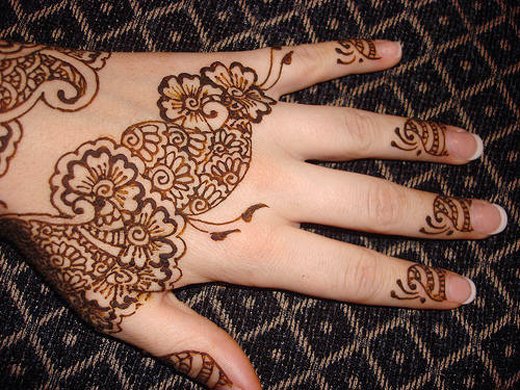 Mehndi also called “henna” is a decorative art of skin for female of all age. 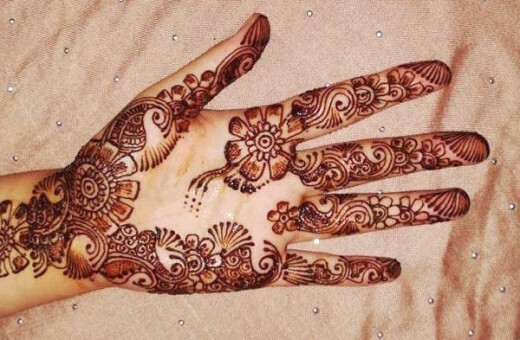 Women of various countries like India, Pakistan, all (UAE) united arab emirates and Asian countries make the mehndi designs at various occasions like wedding, engagements, Eid, Christmas, Diwali, Deshera, Ganapati festival and family get-together. 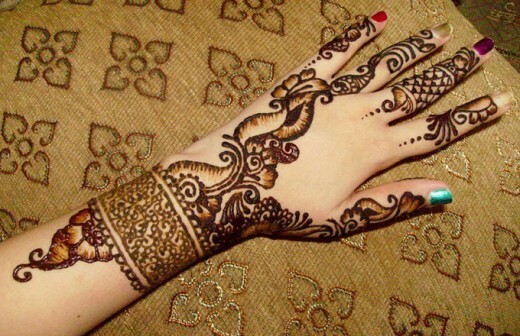 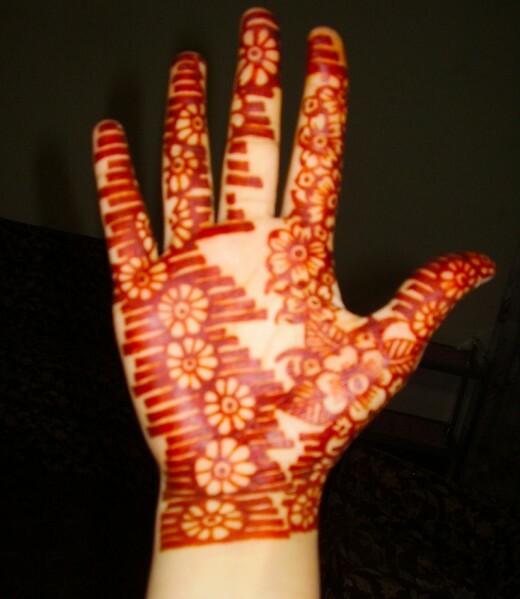 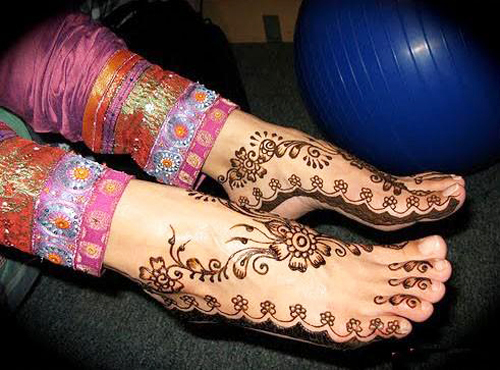 You know women and girls usually decorate their hands, fore-arms, arms, feet, legs and neck with different mehndi designs. 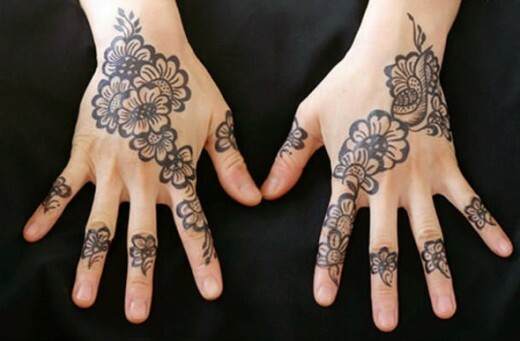 So today! 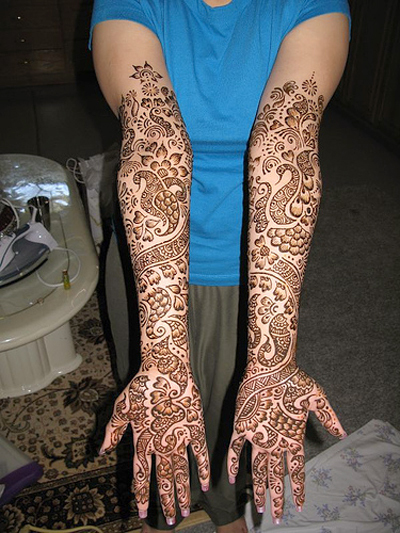 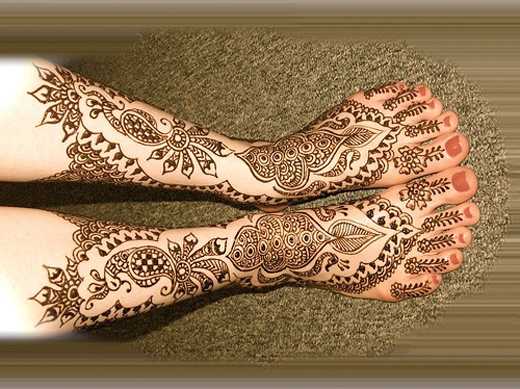 we are going to share most popular selection of beautiful floral mehndi designs for your spacial occasion. 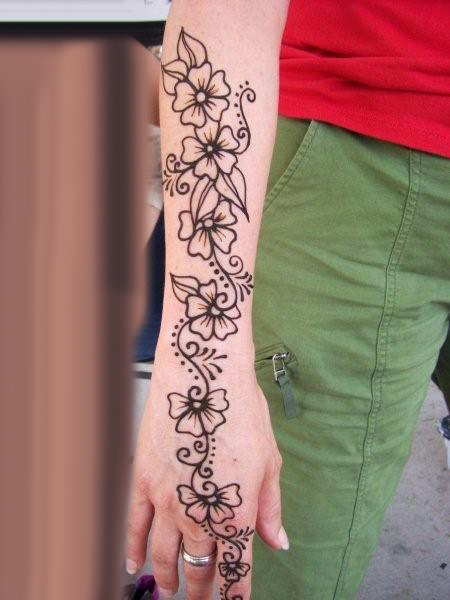 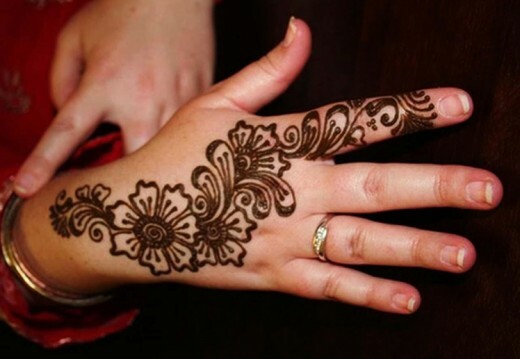 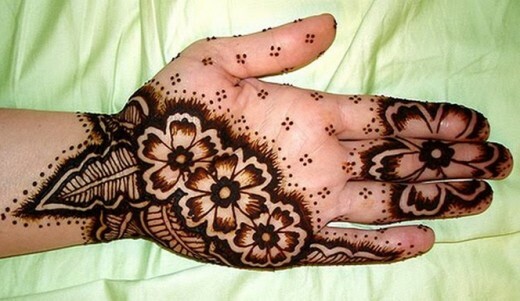 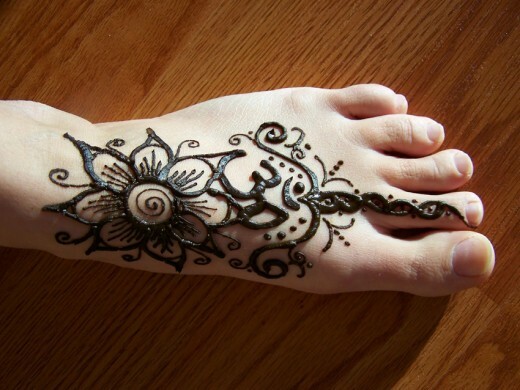 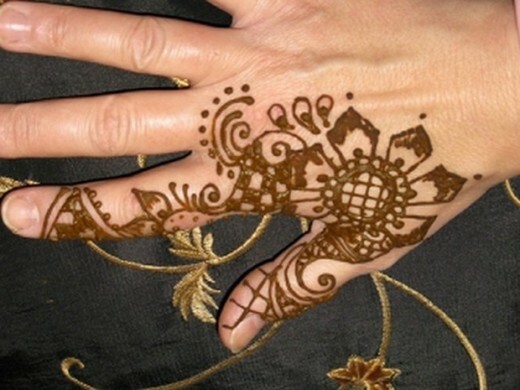 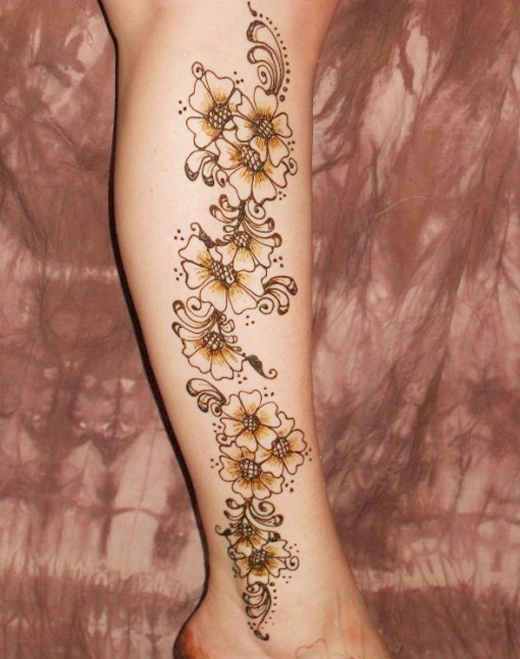 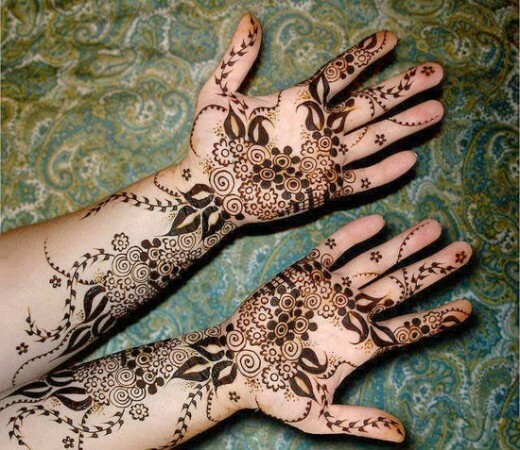 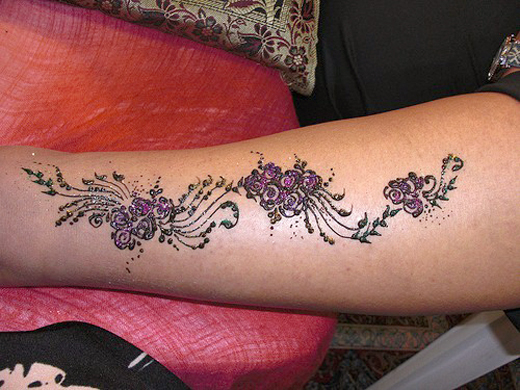 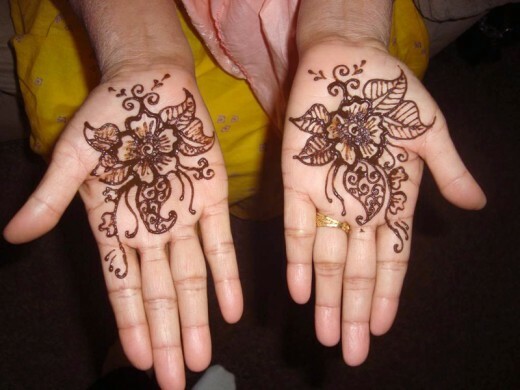 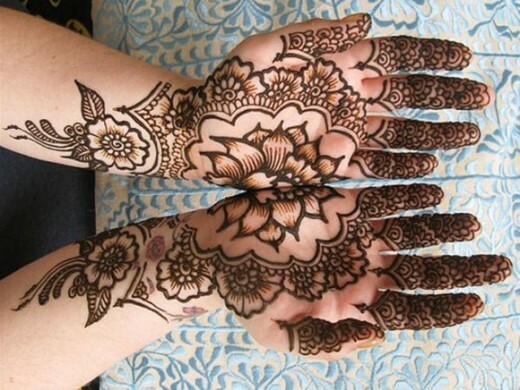 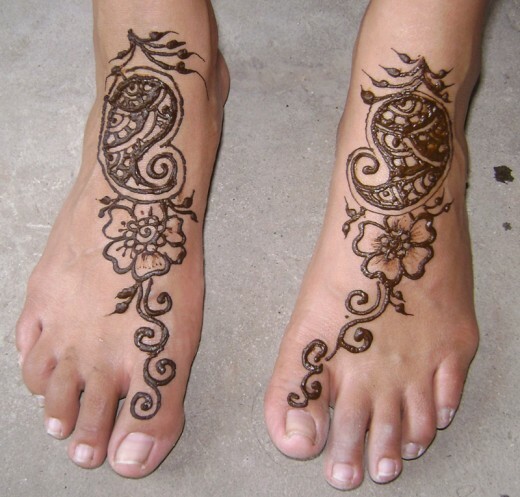 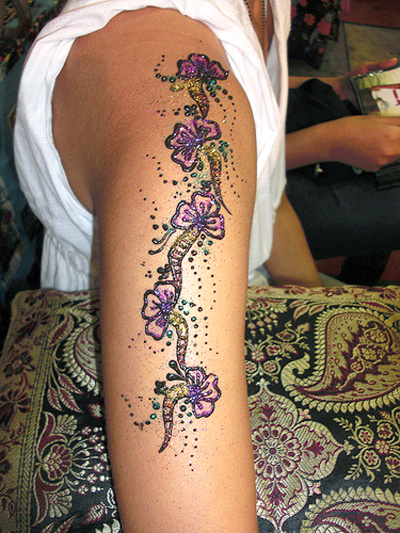 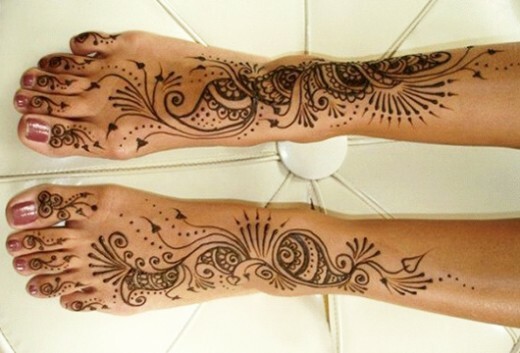 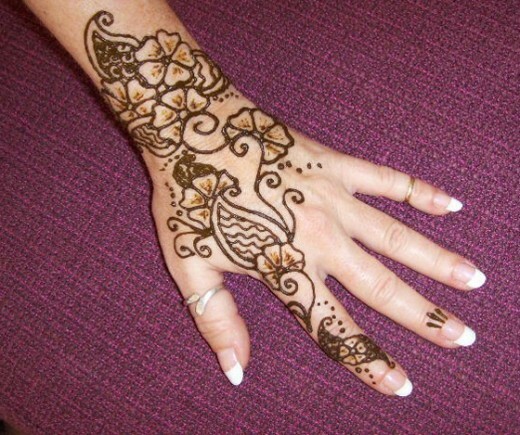 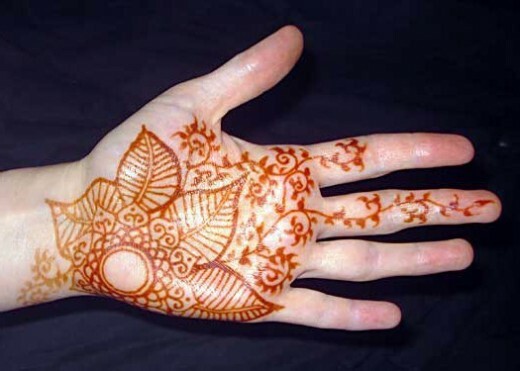 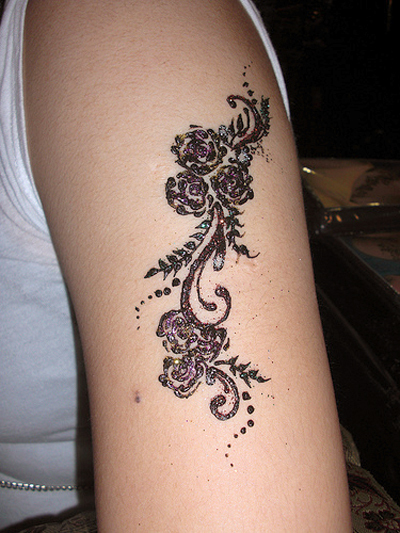 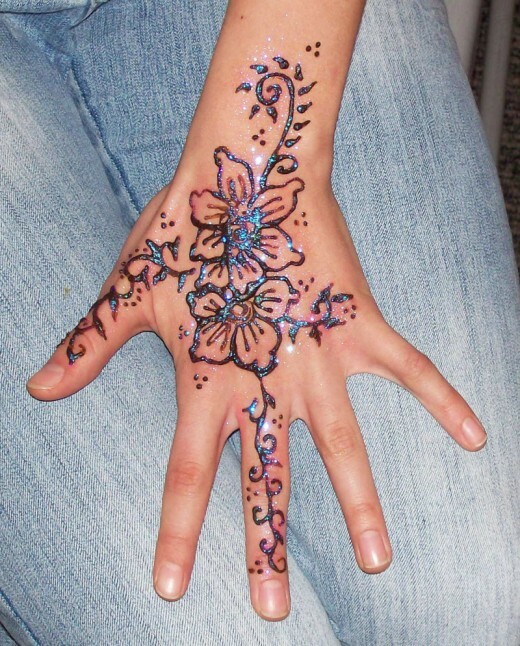 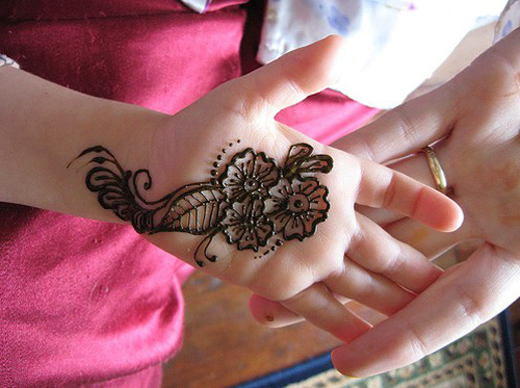 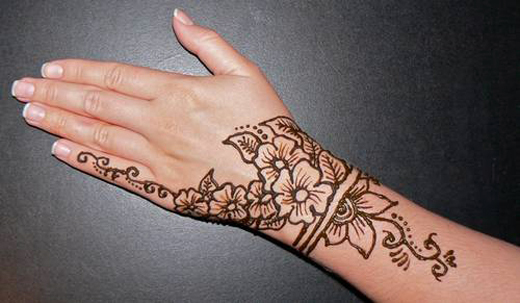 Every “flower henna design” is really cool and attractive. 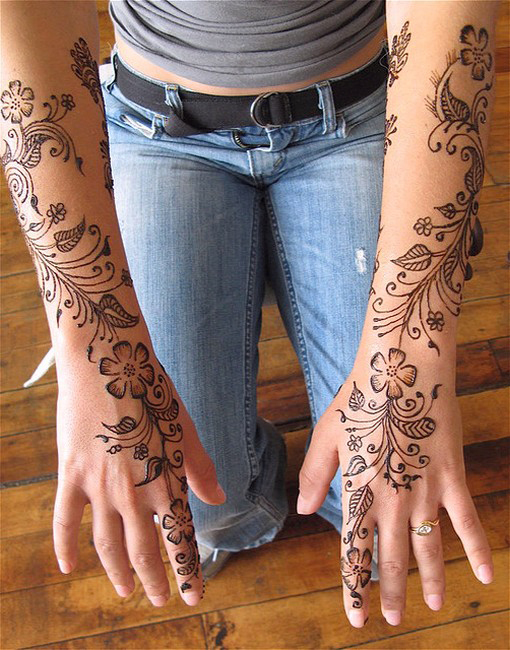 If you were searching floral henna designs for your any special event, then you will appreciate our awesome collection of mehndi styles. 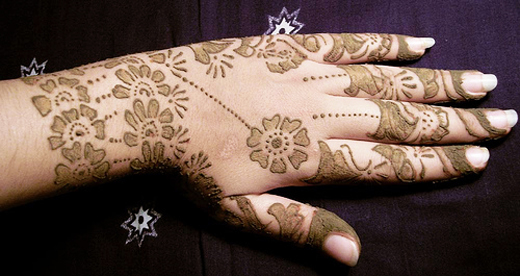 Please send us your opinions about this post.